Produces smooth, thin-skinned fruit that is very juicy. 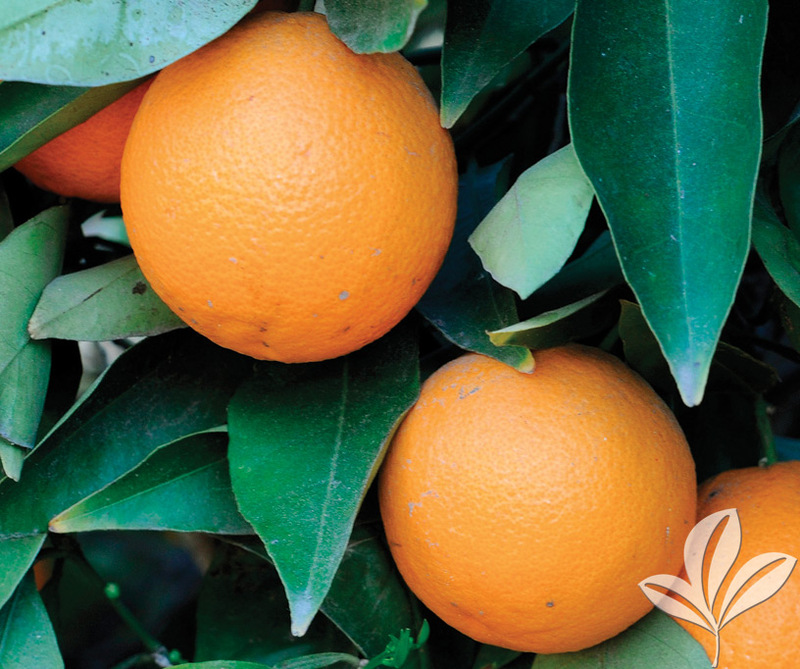 Tolerates higher temperatures and dry soils better than other orange varieties. Fruit ripens in winter. Can be grown in a container and moved indoors during winter. Fragrant blooms. Self fertile.